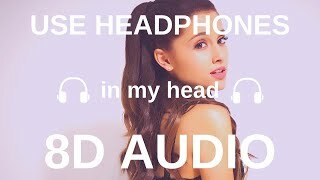 (3D AUDIO!!! 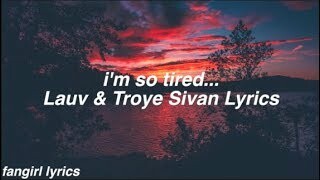 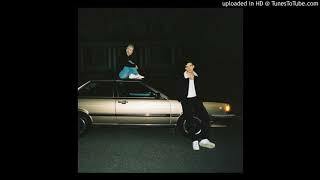 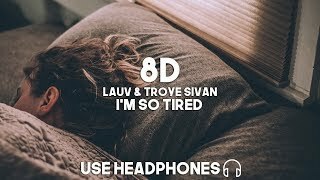 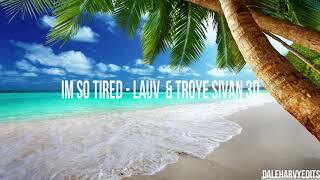 )Lauv & Troye Sivan - i'm so tired(USE HEADPHONES!!!) 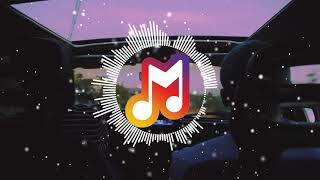 I DON'T OWN ANYTHING EXCEPT FOR MAKING IT A 3D AUDIO. 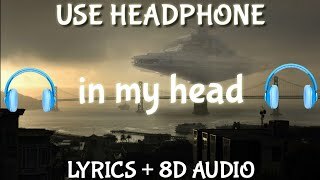 USE HEADPHONES! 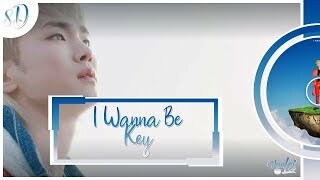 ☆이어폰 필수☆ VOLUME UP! 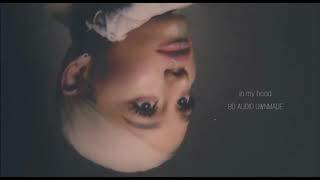 볼륨업! 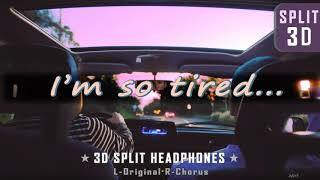 ┃3D 좌우음성 Split Headphones, 화음강조 L-Original R-Chorus.